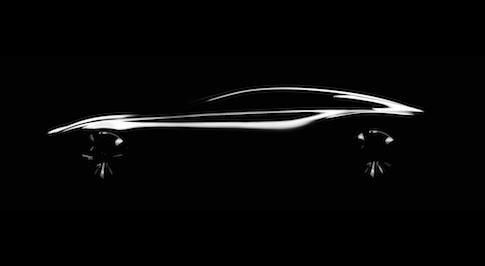 Attendees of this year’s Paris Motor Show were given a glimpse of automotive future with the reveal of the VC-Turbo, Infiniti’s ground-breaking new engine technology. As the world’s first production-ready variable compression ratio engine, the VC-Turbo (Variable Compression Turbo) promises to be one of the most advanced internal combustion engines ever created. The new engine combines the torque and efficiency of an advanced diesel powertrain, with the power of a high performance 2.0-litre turbo petrol engine, without the equivalent emissions. Unveiled alongside the VC-Turbo was the INFINITI QX Sport Inspiration Concept, which debuted earlier this year at the Beijing Auto Show. 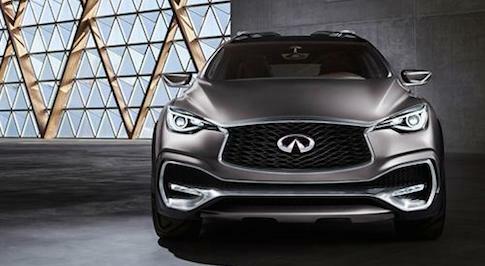 The daring new concept lays down markers for the design of future INFINITI QX models, and explores the brands vision for a next-generation premium SUV. Design upgrades have been made to the QX Sport Inspiration Concept since its initial reveal, with attendees of the Mondial de l’Automobile receiving a glimpse of INFINITI’s future.